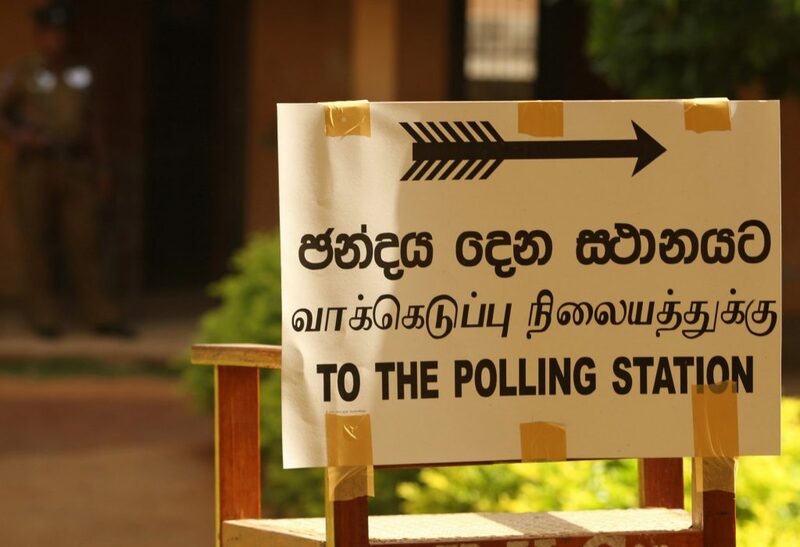 Today, Sri Lankans will head to the polls to elect representatives into all 341 of its local government offices. 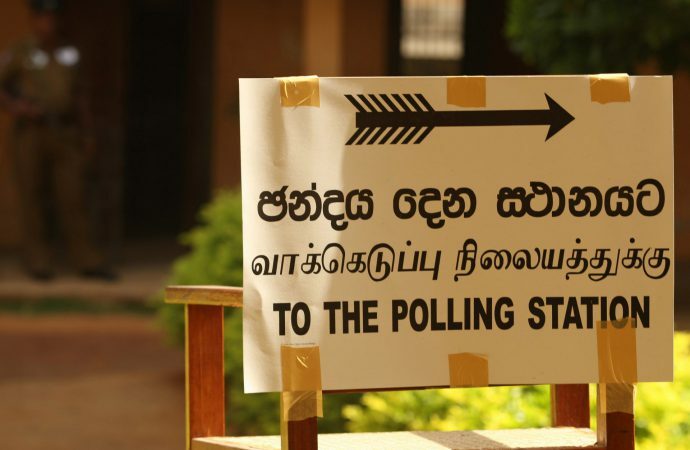 Nearly ten years ago, former President Mahinda Rajapaksa tripled the country’s debt by undertaking costly infrastructure projects and footing the bill through foreign loans, primarily from China. The largest initiative was the construction of the multibillion-dollar city Hambantota, since regarded as a failure due to its rural location. Inheriting a mountain of debt, current President Maithripala Sirisena has struggled to keep the economy afloat. Last year, the island owed approximately $65 billion and was forced to hand Hambantota’s port to China on a 99-year lease. Sri Lanka is a victim of China’s debt-trap diplomacy, which tempts developing countries with large unmanageable loans that leave them vulnerable to Chinese influence. It is unclear who will come out on top in today’s election. More so than change in actual policy, it is more likely the results will provide a representation of the country’s shifting political landscape and what is in store for the next presidential election in 2020.